There are many ways to get Tibet, depending on how quickly you want to get there and how adventurous you choose to be. 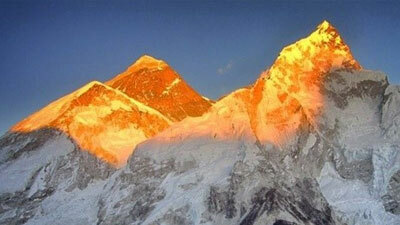 Most tourists will want to go to Tibet by plane. 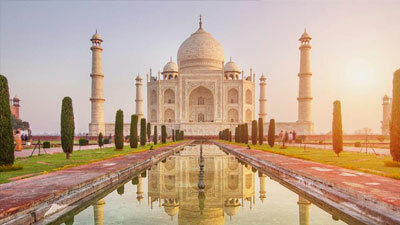 Flights are available to Gongkar airport, 95km (59mi) from Lhasa, from Beijing, Chengdu (with daily departure), Chongqing, Xining, Chamdo, Xi'an, Zhongdian, and Kathmandu. Chengdu is the most important hub for flights going to and from Tibet. 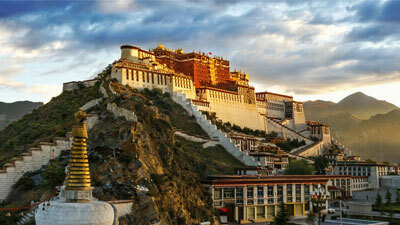 There are at least two flights form Chengdu to Lhasa EVERYDAY. Flights to Tibet from Beijing, Shanghai, and Guangzhou, all go through Chengdu. Chengdu offers several tourist attractions, including its world-famous Giant Panda Bears, the Ancient Sanxingdui Ruins, and the "Terracotta Warriors No. 2" (The more well-known Terracotta Warriors are in Xian). We recommend staying overnight in Chengdu to take advantage of these attractions. For the adventurous, driving a 4 wheel-drive vehicle to Tibet provides an incredible experience that you will be remember for the rest of your life. It is a difficult route, not for the faint of heart! The Qinghai and Kathmandu ("friendship highway") routes are the most accessible. We do not recommend any of the other routes unless you are a ‘professional driver’, equipped with all the necessary gear and backup support. Access Tibet Tour operates 4 wheel driving tours to Tibet. If you would like the real adventure of driving all the way up to the rooftop of the world, please click here to contact us . It is now possible to go to Tibet by train via the Qinghai-Tibet railway, the world's highest altitude railway. While traveling to Tibet by train takes much longer than by plane, you will be witness to thousands of miles of the most stunning landscapes in the world, rolling by outside your window. 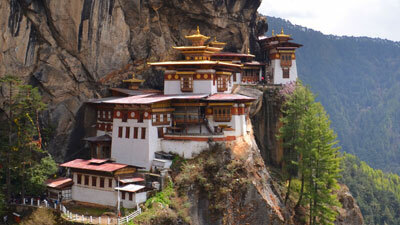 Tibet we need Tibet travel permit and Tibet china visa. If you are entering Tibet from Nepal must apply Tibet china visa in Kathmandu, So we (Himalaya Holiday Service - HHS) will take care Tibet visa with original passport. If you are Entering Tibet from mainland china must bring china visa from your Home. Your china visa copy must send to us one month before the travel date so please make sure you apply and get china visa on time.